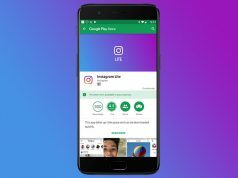 Tech companies have different strategies when it comes to marketing their upcoming smartphones. 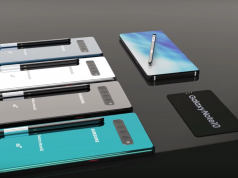 Take Apple for example which schedules a launch event and does its best to keep all information about its upcoming iPhones a secret or Samsung who “somehow” manages to have all important features and specs of its next-gen smartphones get leaked on the web. Now, we have Xiaomi who goes all out with its new flagship smartphones and directly announces them when it notices that people are talking about them. 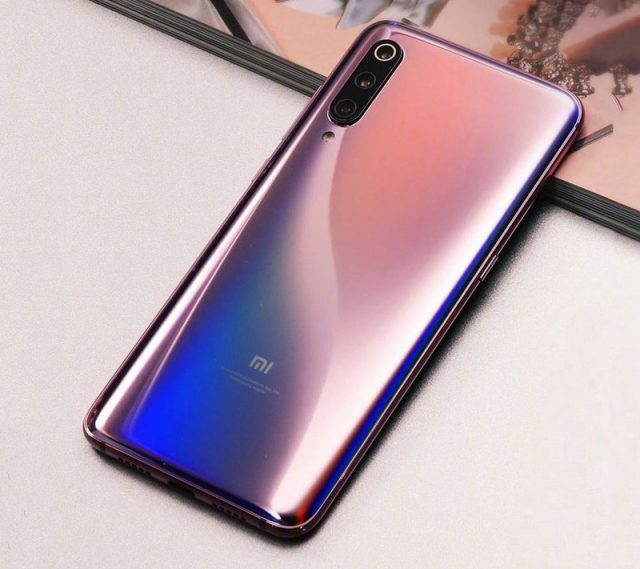 Rumors and speculations about Xiaomi Mi 9 have been circulating the web for a couple of weeks now and Xiaomi didn’t want to waste any time and it officially announced that the smartphone is going to arrive next week during the MWC (mobile world congress) event. Xiaomi Mi 9 is going to be a mid-range smartphone that will ship with a Qualcomm Snapdragon 855 CPU under its hood. This is quite surprising since the Snapdragon 855 CPU is the most powerful chipset available for smartphones right now. To make things even better, Xiaomi is also pairing the Snapdragon 855 CPU with 6GB of RAM and 128GB of internal storage space which shows us that Xiaomi Mi 9 won’t have any problems when it comes to running heavy-duty tasks. Even though Xiaomi Mi 9 is a mid-range smartphone, it will still ship with a massive 6.3-inches screen that uses AMOLED technology which offers a pixel resolution of 2340 x 1080. As if this wasn’t impressive enough, the screen features curvy glass and a metal chassis that makes the smartphone look and feel premium. The most impressive thing about Xiaomi Mi 9 is not the smartphone’s impressive set of hardware specs, but the competitive price that it features. Xiaomi Mi 9 will sport an affordable price tag of only $445.